Is one of your New Year’s resolutions to find love? You might want to pull out your smartphone and re-download your favorite dating app again. 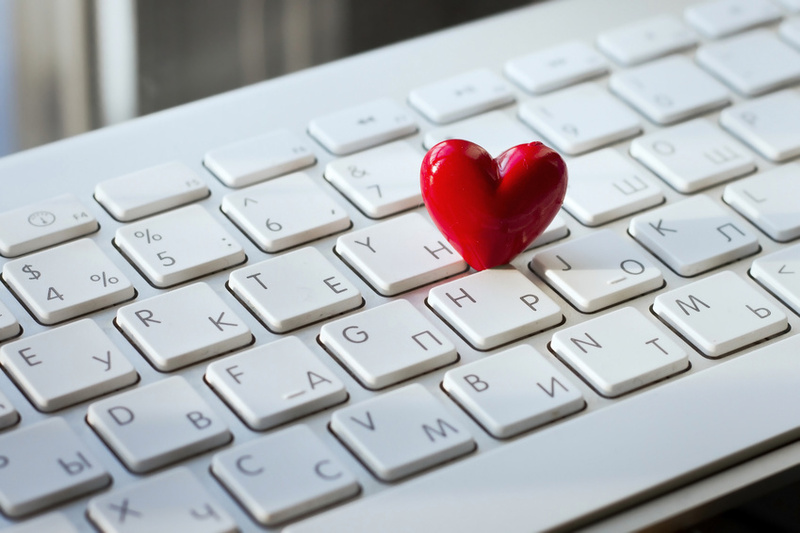 According to new reports, January 6 is expected to be the busiest day for online dating of the year. The popular dating site Match.com reports that the busiest day for online dating is the first Sunday following the new year. This means that fateful day rests on January 6 and most first dates will occur the following Friday. Match.com even dubbed that special day of the week, “First Date Friday, ” which is set to occur on January 11. But Match isn’t the only dating site to experience a surge in swiping. Up-and-coming dating app Hinge reported that singles used the app 22.5% more on the first Sunday following the new year. 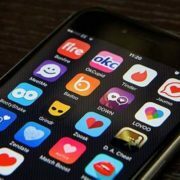 Many theorize that users hope to find love in the new year, making January a particularly popular month for dating apps across the country. But that first Sunday is key. People are bored after the hustle and bustle of Christmas and eager for more excitement. For others, this Sunday following the holidays may be the first time they’ve had downtime to use a dating app in the new year. Match found that 53% of singles on their site think of the new year as a clean slate; for those looking for love in 2019, dating at the beginning of the new year is a fresh start. “January is all about resolutions and we always see people kickstarting their dating after a reflection phase where they try to figure out what they want from life in the new year and what they are going to do differently,” claims Bumble’s Danielle Chadha. So, how can you craft the perfect profile for Dating Sunday? Here are some tips to help get you to First Date Friday. This means it’s time to ditch the sunglasses. Potential matches want to see your beautiful smile and pearly whites. It’s estimated that 96% of people believe that a healthy, attractive smile makes someone more appealing to a potential partner. So many singles just put their social media information on their profile and hope for the best. Unfortunately, this won’t get you potential matches. You want to fill out your bio with information that can start a conversation. Include your likes and interests with a funny quote or an interesting one-liner. We’ve heard them all before. It’s time to come up with unique first lines if you want to get responses from potential dates. For those who are stuck, Tinder came out with a few alternatives on their Swipe Life blog to get you started. For example, they list “Best smile on Tinder. You must use Crest, lol” as a bad first liner. While 99.7% of people view a healthy smile as socially important, this won’t get you a date. If you’re not into dating apps right now, don’t stress. There are other busy times where you might be more apt to download Tinder or another dating app. After all, time is relative and there’s no limit on when you’ll find love. The French once tried to institute a 10-hour clock, instead of the regular 24 hours. If you’re struggling on a dating app, at least you didn’t fail as badly as they did following the French Revolution. And if you’re one of the many people swiping on January 6, good luck this Sunday! Sexual Fraud: Should It Be Illegal To Lie On Your Tinder Profile? 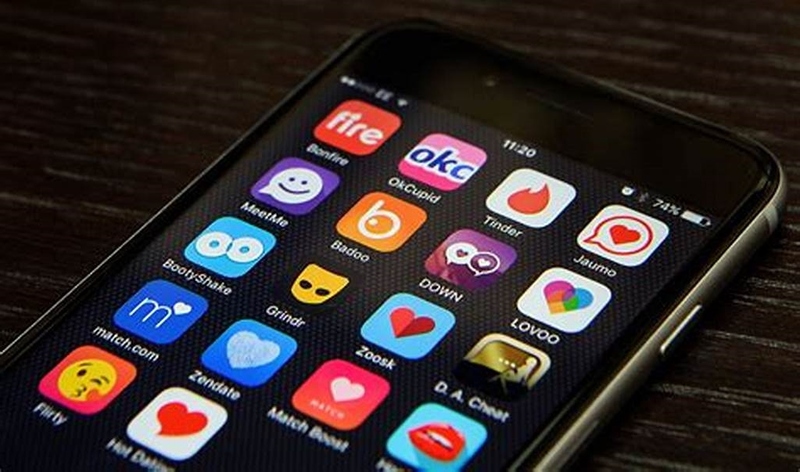 If you lie on your Tinder profile, you might be in for a nasty shock — professor Irina D. Manta has announced a call for legal action against lying in your online dating profile. It’s common for individuals to lie about their height or weight. In fact, nearly 80% of people will tell lies on their dating profile, with most of these claims being innocuous white lies. dating online concept: online dating website on a laptop screen. Screen graphics are made up. But more insidious profiles can result in serious damage to another person. Sexual fraud has become a serious transgression in the world of online dating but there is very little to stop this from happening in the first place. Professor Irina D. Manta hopes to change this. In her article published by The Washington Post, she highlights more serious circumstances where people were put at risk because of lies orchestrated by another user. One woman even fell in love with a businessman only to discover he was married. Worse yet? He was doing this to countless other women with the help of online dating. It’s no wonder nearly 50% of marriages will end in divorce throughout the United States. “For a woman in her late 30s or early 40s who wants to marry and have children, the opportunity cost of a fraudulent relationship can add another dimension to the pain in the form of diminished fertility,” Manta writes. And the pervasion of lying doesn’t stop there. Countless fake accounts and bots work to trick users into paying exorbitant fees for businesses while others work under a different agenda. Twitter alone has removed or banned 70 million bot accounts since May of 2018. One 69-year-old man hopes to elude lying on his profile through legal means, however. The aging Dutch senior wants to change his age to get more matches online and took it to court to alter his birthdate. Born in 1949, Emile Ratelband wants to change his birth year to 1969. This would allow him to claim he is 20 years younger than his actual, measurable, biological age. “If I put on Tinder that I am 69, I will not get a response…[As] 49, with that face of mine, then I’m rammed,” Ratelband said. Of course, this act of lying could have serious repercussions on women hoping to meet a younger man. Whether due to issues in fertility, longevity, or lifestyle, there are countless reasons why women would not want to date someone who is 20 years older than they claim. 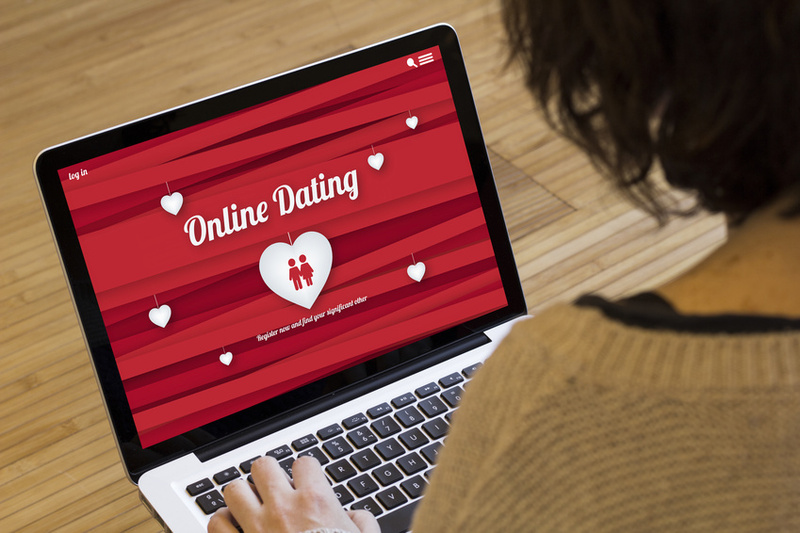 The scope of sexual fraud law may include online dating sooner than you think. https://mylifeonandofftheguestlist.com/wp-content/uploads/2018/12/89513843_Subscription_S.jpg 566 849 Contributing Writer https://mylifeonandofftheguestlist.com/wp-content/uploads/2013/04/on-an-off-1030x151.png Contributing Writer2018-12-07 01:10:172018-12-07 01:10:17Sexual Fraud: Should It Be Illegal To Lie On Your Tinder Profile? The First Reports Of Facebook Dating Are In: Is It Worth It? Facebook Dating has only been released in a select number of countries, but already we’re learning about the overall user experience. Now that the beta of Facebook’s dating app has hit Canada, the first Canadian users have begun to weigh in. The verdict? It’s on par with other online dating apps, but a few bugs in the system make it difficult to use. Journalist Ebony-Renee Baker details her interaction with the app in a recent Vice article. In true Vice fashion, she holds nothing back. She paints a vivid picture of lovelorn Millennials love-hate relationship with dating apps. Baker says Facebook Dating needs to fix the bugs to make it more usable, which is typical when tech companies are testing a new app. “When I select my distance preference to be within 40 km, age range from 26 to 35, and height within a solid 5’11 to 7 … feet tall, half of my suggested matches are basically the opposite of that. Instead, I’m getting dudes like 44-year-old Stephane from small-town Ontario, and wee Peter at 5’5″ even though I asked for them not to be there — no offence, guys,” Baker reports. On top of that, Facebook Dating forces the user to send messages immediately to those you have tapped “interested” in. This means that you don’t match with someone to begin talking to them — as soon as you hit “interested,” a user can message whomever they want. 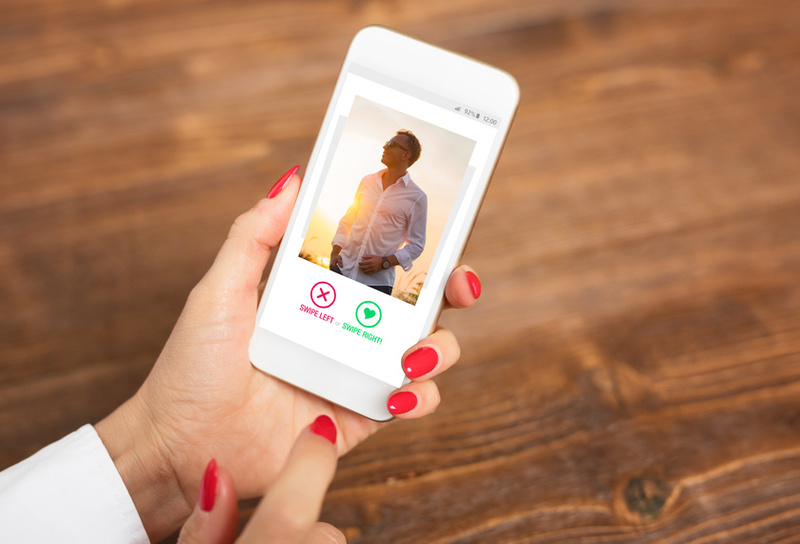 While this might open the door for people you may not have considered, this is inherently different from the match-to-talk options already proffered by more popular dating apps. Countless people use online dating to find matches in real life. In fact, over one-third of married couples in the U.S. met through a dating site or app. Among those who identify as LGBTQ+ couples, almost 70% of them met online. But that doesn’t mean those couples had to filter through plenty of bad dates, bot accounts, and creepy messages to get there. Despite Ebony’s lackluster opinion on Facebook Dating, she did manage to go on one date with a man who lived down the street from her. Of course, it didn’t work out, but at least he wasn’t one of the 70 million bots Twitter has gotten rid of this year. This is a stark contrast to the way couples met in the 1990s. In fact, more than 40% of couples met their partner through friends, followed by 20% of people who met in bars. But then again, the average cost of a honeymoon wasn’t more than $4,000 either. It’s apparent that online dating isn’t going anywhere. But the final judgment on Facebook Dating? It seems like it’s too soon to count it out just yet. Once the app fixes its bugs and spreads to more countries, the best thing we can do is try it for ourselves and form our own opinions. And write about it for the benefit of the rest of the world. https://mylifeonandofftheguestlist.com/wp-content/uploads/2018/11/203358950_Subscription_S.jpg 571 840 Contributing Writer https://mylifeonandofftheguestlist.com/wp-content/uploads/2013/04/on-an-off-1030x151.png Contributing Writer2018-11-30 17:47:432018-11-30 17:56:02The First Reports Of Facebook Dating Are In: Is It Worth It? 2. “I think I need to get your number before I can add you.” Right there he will immediately offer it up and the deal will be sealed.